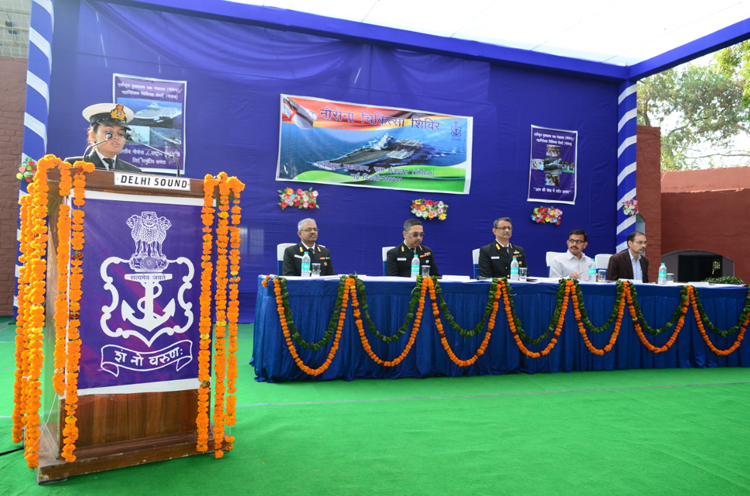 Indian Navy is conducting a free Health Camp for the general public from 1 to 3 December 2018 at Amarpur, Palwal district, Haryana. 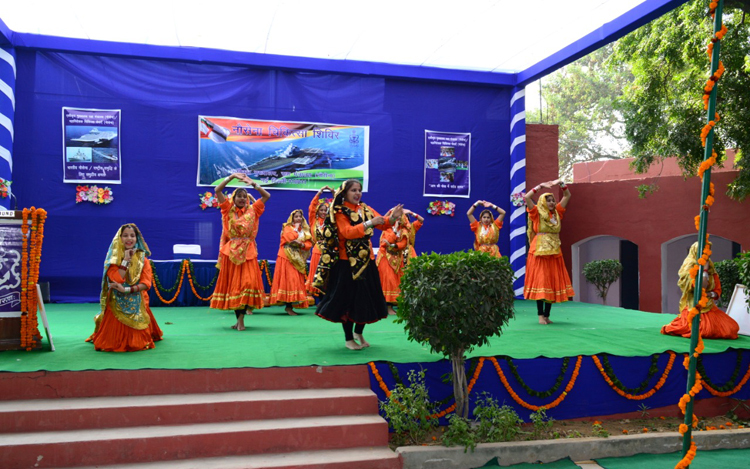 The venue of the camp is Government Senior Secondary School, Amarpur. 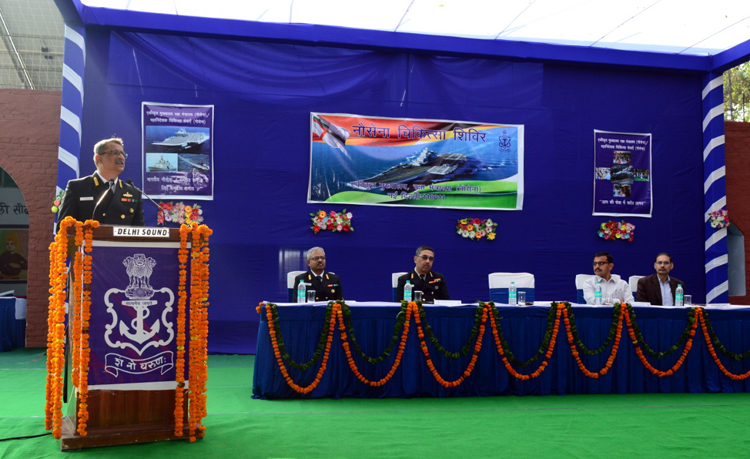 This camp has been organized as part of the outreach programme of the Indian Navy to bring about awareness in the general public about the role and task of the Navy and also to encourage youngsters to join Navy. 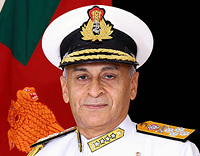 The camp was inaugurated by Surgeon Rear Admiral G Vishwanath, Additional DGMS (Navy) today (01 Dec 18). Shri Mani Ram Sharma, Deputy Commissioner, Palwal was also present at the function. The Health Camp endeavors to address basic health issues and provide medical checkup as part of Navy Week activities. It is pertinent to mention that, since last two years similar Health Camps were conducted at Amarpur, with overwhelming response. 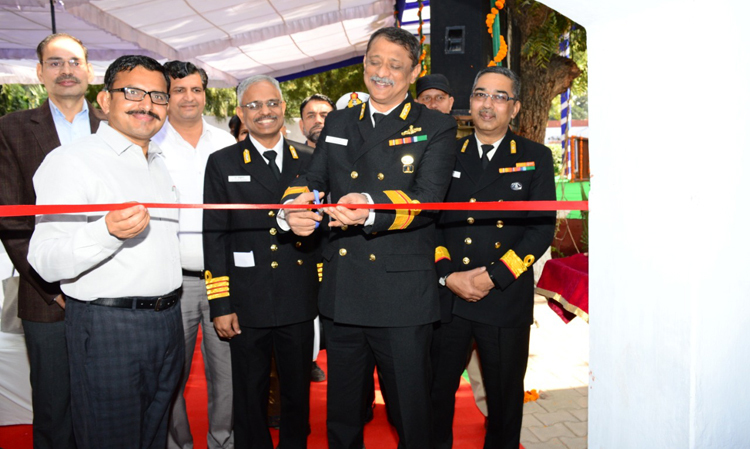 A Medical Team consisting of 13 Specialist medical officers in various fields of Medicine and 24 Para-medical staff from the Naval Hospital at Mumbai have come exclusively for the Camp. The Specialists will conduct out-patient consultation for medical, surgical, gynaecology, paediatric, Eye, ENT and skin ailments. The Camp will also have a dental chair and will be supported by appropriate diagnostic and pharmacy facilities. There will be facility to screen for cancer cervix and cancer breast in women. The special feature of the Camp was establishment of mobile laboratory with facilities to carry out blood investigations at Primary Health Centre, Amarpur on 29 and 30 November 2018.